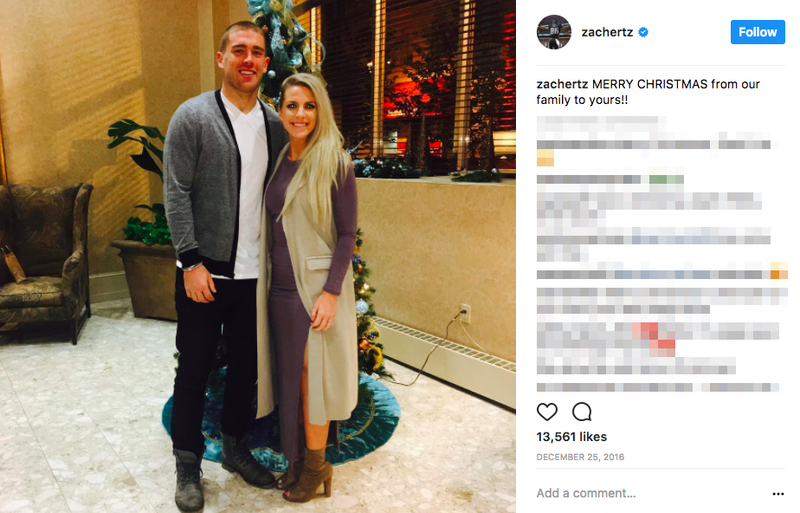 Zach Ertz’s wife Julie Ertz married him on March 26 of 2017. 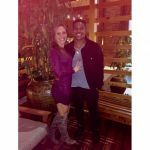 When we last checked in with the Zach Ertz’s wife in September of 2015, neither the proposal nor the wedding happened yet. 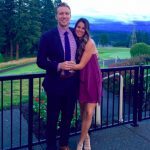 Ironically, and not realizing the kind of dummies we are, we later wrote a post about Julie Johnston’s husband in the summer of 2016. Two ships passing in the night. 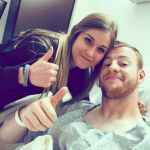 Since they met at a Stanford baseball game in 2012, Zach decided to propose there. These guys are cute like that. I always say two professional athletes are the best combination for marriage. However, we are going to explore their situation in more depth since they really travel like crazy. Because of their respective careers, they live in a lot of places. But hey, they also make it work. Julie originally comes from Arizona. Zach comes from California. They married in Goleta, which is a few hours from where Zach grew up. 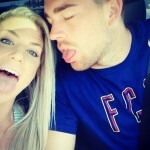 So I think Zach Ertz’s wife and him also live in California at least for a few months of the year. I know for a fact they travel to the west coast all the time, but I don’t have any hard proof of a permanent residence there. 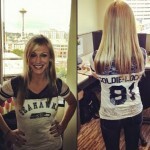 Imagine, if you will, that you and your wife play on two separate professional sports teams in different cities. It’s a tough situation any way you slice it! Again, they make it work. Just because it's Saturday! 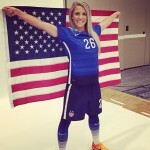 I love you Julie Ertz!